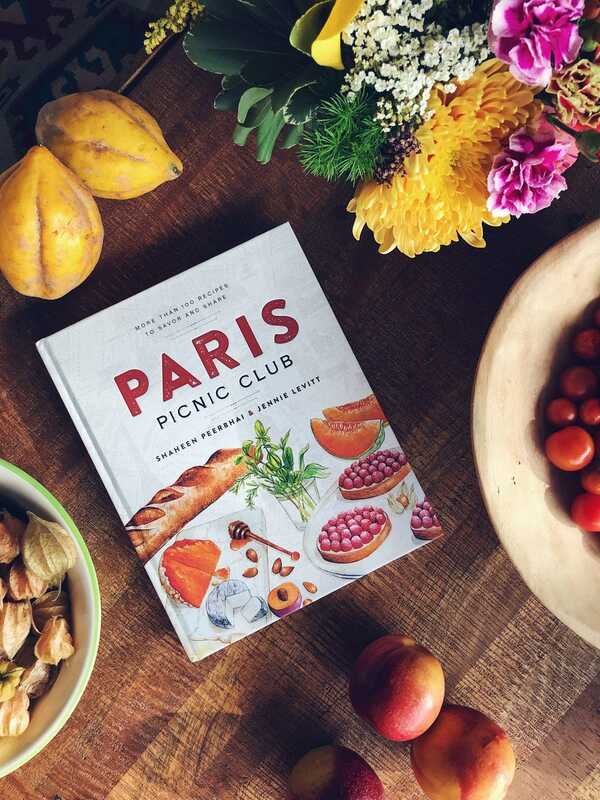 The newly released cookbook Paris Picnic Club is not only a collection of international recipes with fresh and sometimes powerful tastes but is also an inadvertent guidebook to mainstream and offbeat markets and food stores within Paris. One premise of the book is that cooking within a Parisian home kitchen (often small and lacking storage space) requires frequent shopping. If you are in Paris and searching for Breton artichokes, Arcachon oysters, Alsatian cherries, Brillat-Savarin cheese or Korean red chili flakes—the book’s sidebars and recipe introductions will direct you to food outlets that include La Grand Epicerie on Rue de Sèvres, the Korean supermarket on Rue Saint-Anne or Sébastien Gaudard Pâtisserie in Montmartre. Yet you don’t have to live in Paris to enjoy this cookbook. 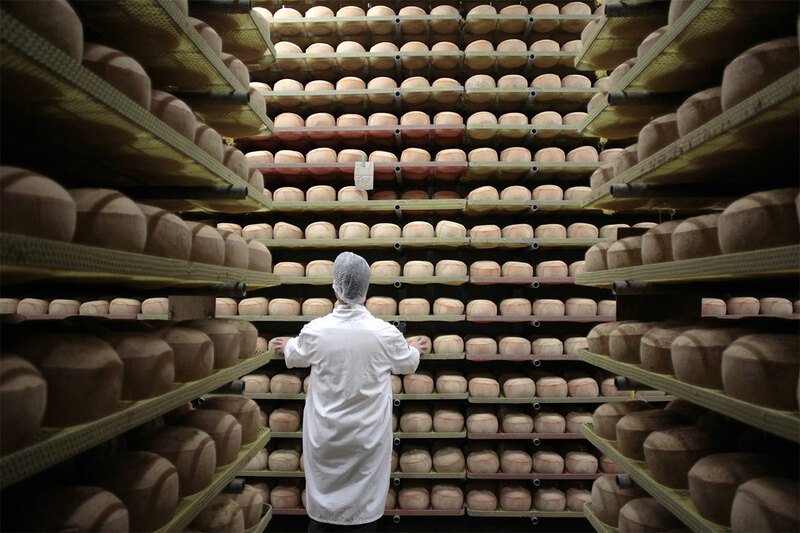 WINE | Our columnist’s top picks include works by Jon Bonné, Peter Liem and Peter Hellman. Wine writers attempt to reveal wine’s mysteries, strip away its pretensions, simplify its immense variety. Of course, if we ever succeed, no one would need us anymore. The latest to try is Jon Bonné, with “ The New Wine Rules: A Genuinely Helpful Guide to Everything You Need to Know ” (Ten Speed Press, $15). This slim volume of practical advice — each of the 89 new “rules” is just a few paragraphs — headlines this holiday season’s books for the wine lovers on your gift list. Bonné is an authoritative voice. He is a senior contributing editor for Punch, an online drinks publication, a former wine editor of the San Francisco Chronicle, author of “The New California Wine” and the forthcoming “The New French Wine,” and an occasional contributor to The Washington Post Food section. In the 1960s, French intellectuals and artists, Gérard Philipe Jean-Paul Sartre, flocked to Havana, fascinated by the Cuban revolution. For them, Fidel Castro, died on the night of Friday to Saturday, will incarnate “hope”, at least for a time.Fidel Castro arrived when Stalinism was beginning to decline in ideals. He embodied hope, as something salutary, “said Jean Daniel, co-founder of L’Observateur, which then journalist with L’Express, met with Cuban in 1963. When on 1 January 1959, on the balcony of Santiago city Hall Cuba, Castro proclaimed the “beginning of the Revolution,” it is not yet a Marxist. But it is undeniably left and represents a great hope to some intellectuals after the Stalinist debacle.